Nicole Beaudoin is a master’s candidate in the Professional Writing Program at UMass Dartmouth. Currently, she works with the University’s web team and teaches Business Communications as a TA. She has a passion for literature, writing and especially dogs. Personal growth and understanding usually comes with vast and tumultuous learning experiences. Through life we slowly acquire new skill sets, knowledge about our surroundings, others and ourselves. We see the world and what it has to offer and what it can do to someone, both good and bad. Simply put: we learn how the world works. 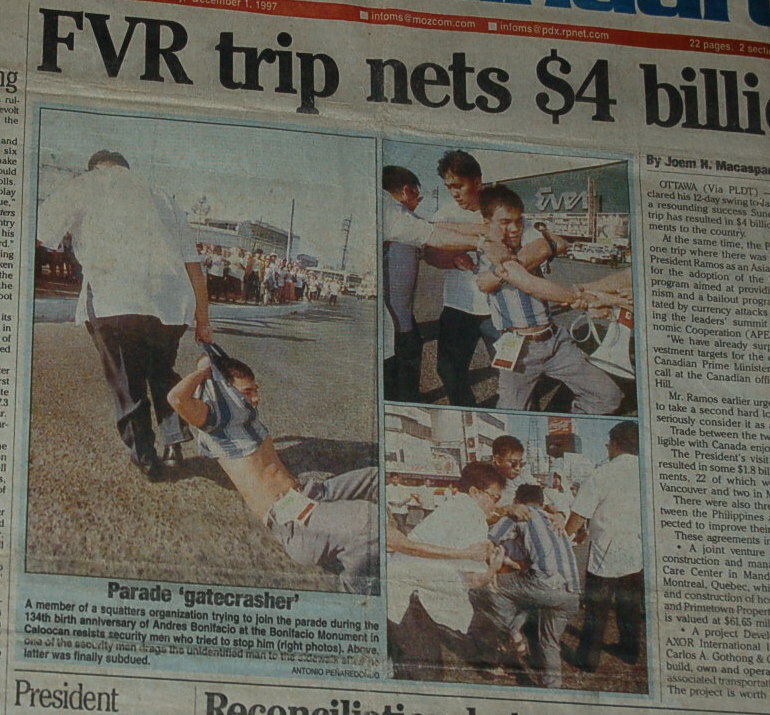 But what happens when we are sheltered from the “real world” by no fault of our own? 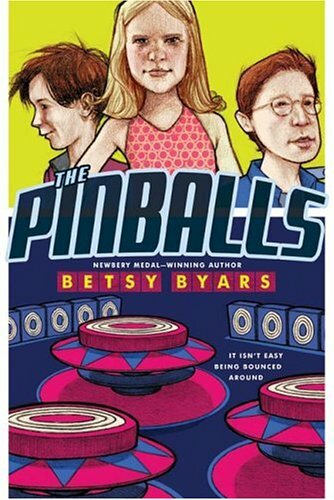 One book in particular that coaxed me into reality was The Pinballs by Betsy Byars. This young adult novel chronicles the lives of three foster children living with the Masons, a seasoned foster family. The foster children–Carlie, Harvey and Thomas J.–did not have a stable figure in their lives until they arrive at the Masons. 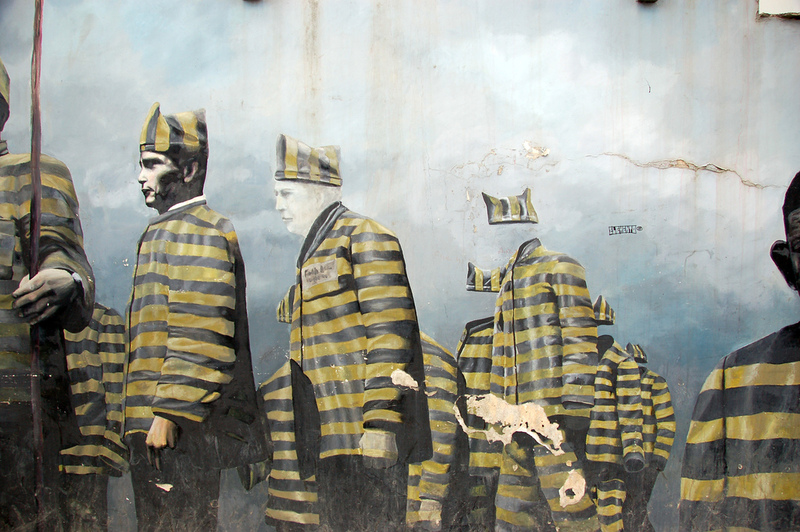 They lived through abuse (emotional and physical), abandonment and the family court system. Bouncing from one place to another, controlled by fate, they are pinballs. Through the course of the novel, they gain each other’s trust and finally become a family. Reading this novel as a budding teen, experiencing uncertainty, low self-esteem and imbalanced hormone levels, I tried to identify with the characters. They were unlike anyone I had ever met and like everyone I had met all at the same time. The characters were seemingly normal adolescents going through trials that I could never imagine and trying to find their place in world. Our lives, although vastly different, connected on an emotional level. I recognized myself in these characters. As humans, we share the common bond of human experience. I learned that not everyone lives a serendipitous life but you can endure bad experiences and make the best of your situation. You have choices in life even though you cannot always control your surroundings. You can heal. You can learn. You can live. You can love.